Many designs that appear in today’s society will circulate and encounter audiences of many different cultures and languages. With communication comes responsibility; are designers aware of the meaning and impact of their work? An image or symbol that is acceptable in one culture can be offensive or even harmful in the next. 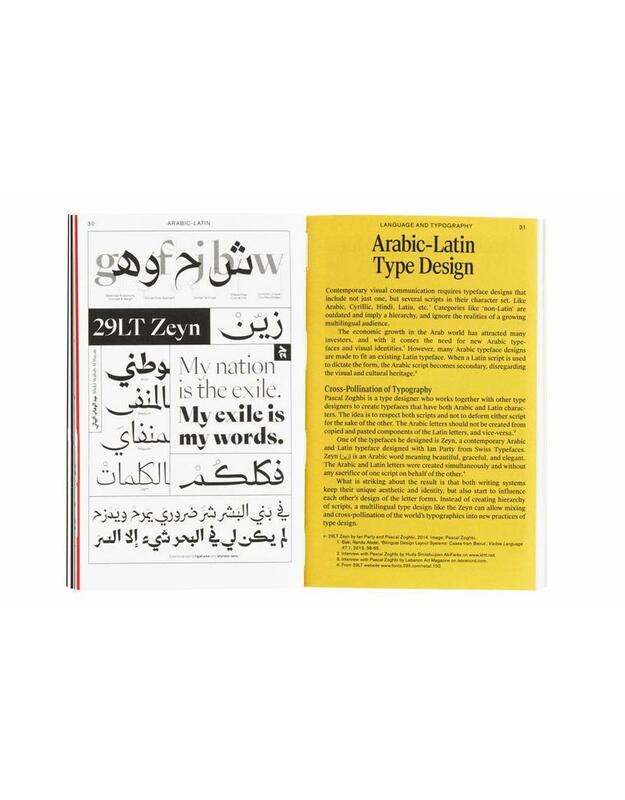 A typeface or colour in a design might appear to be neutral, but its meaning is always culturally dependent. If designers learn to be aware of global cultural contexts, we can avoid stereotyping and help improve mutual understanding between people. 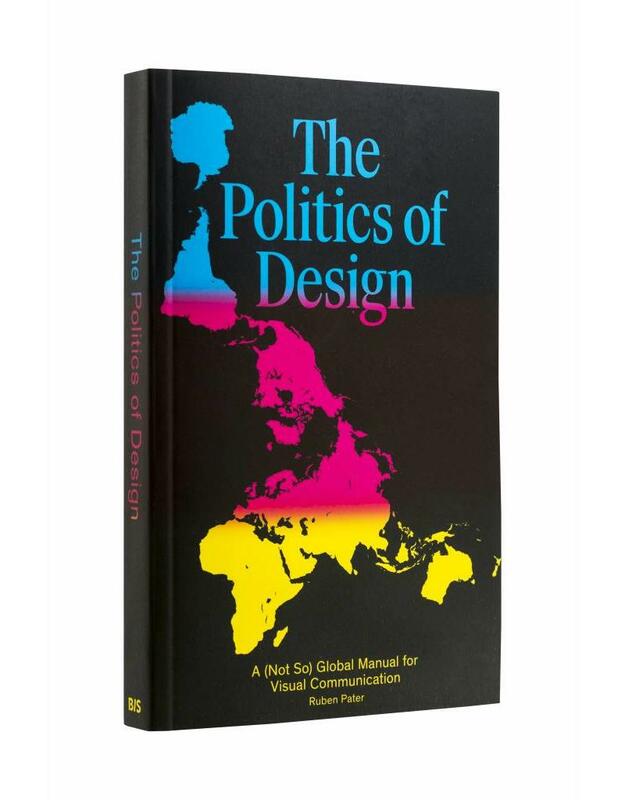 Politics of Design is a collection of visual examples from around the world. Using ideas from anthropology and sociology, it creates surprising and educational insight in contemporary visual communication. The examples relate to the daily practice of both online and offline visual communication: typography, images, colour, symbols, and information. Politics of Design shows the importance of visual literacy when communicating beyond borders and cultures. It explores the cultural meaning behind the symbols, maps, photography, typography, and colours that are used every day. It is a practical guide for design and communication professionals and students to create more effective and responsible visual communication. master programme of the Sandberg institute in 2012, and as ‘Untold Stories’ he works on self-initiated and collaborative projects between journalism and graphic design. Past projects are Double Standards (2012), the Drone Survival Guide (2013), and Behind the Blue Screen (2014). His work has received several international awards and is featured in exhibitions around the world. "Author Ruben Pater, an Amsterdam-based designer and researcher, uses ideas from anthropology and sociology in creating a surprising and educational insight in contemporary visual communication." 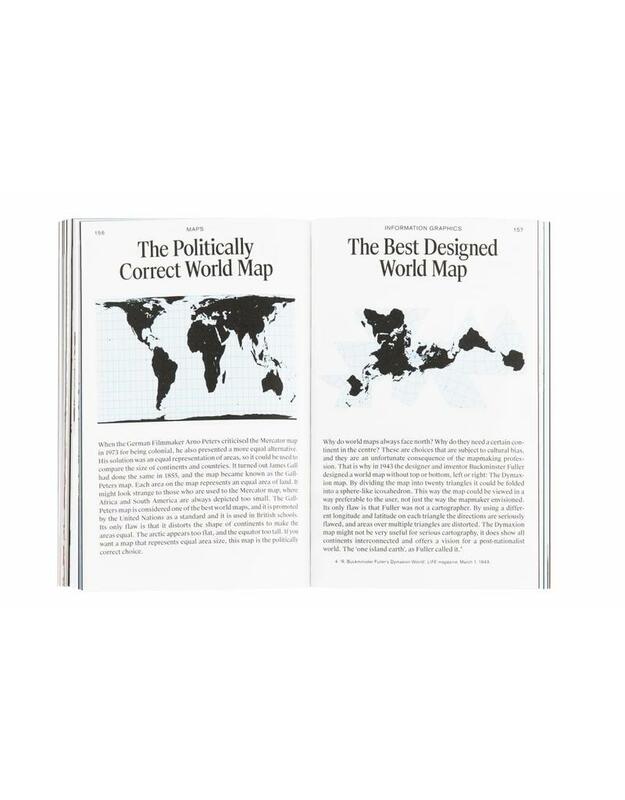 "Ruben Pater’s unpacking of the politics that underscores most design is a 21st Century companion to Quentin Fiore and Marshall McLuhan’s The Medium Is The Message and War and Peace In The Global Village." "This anthropological and sociological look—covering all or many of the consequences of everyday design activity—is a philosophic-visual study that’s just about everything I want in a 21st-century design text. And that it’s also compact enough to fit in the pocket with my new iPhone 6s is a nice bonus." "The Politics of Design should be put into the hands of everyone working in communication design. And also probably in the hands of everyone else since none of us can elude the work of designers. I can’t remember the last time i had such an entertaining, witty and informative publication to review." "This little masterpiece really hit the sweet spot for me. It is a perfectly designed and beautiful manual for visual communication. Every page shows that an incredible amount of thought has been put into the book." "This brilliantly written manual unveils politics in pop-culture, decodes our privileged position and shows how design inevitable becomes propaganda of our cultural limitations. Ruben Pater did a magnificent job in showing on one side a broad range of often witty examples of how our graphic language evolved over time and space, and influences our way of perceiving the world around us, at the same time he is able to contextualize the examples with a razor sharp focus, allowing the reader to decode it’s own perception. This book is an absolute must-read for every designer." "It’s the kind of literature that should be handed out to all students on their first days at art school, along with all the Albers, Berger, Benjamin, and Sontag that form the backbone of the design curriculum—an up-to-date assessment of the landscape through which all modern visual practitioners must navigate."